Welcome to this true diamond that just needs some finishing touches to make it shine again! 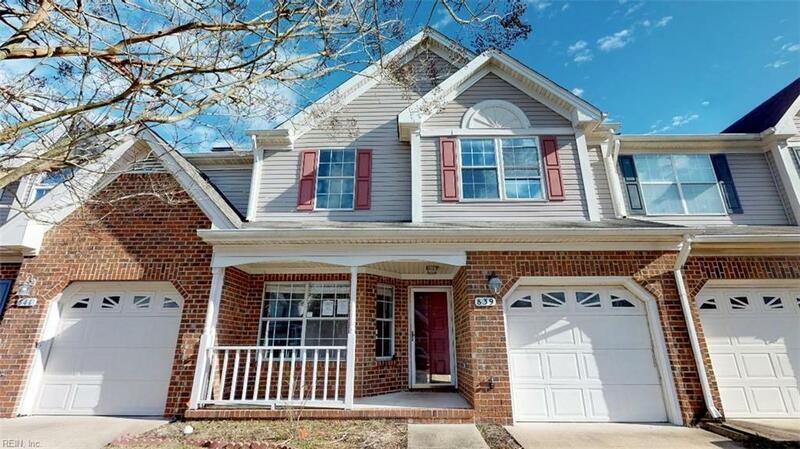 Featuring a huge Master Bedroom with bath, this 3 bedroom/2.5 bath townhome is a real gem. Priced below tax assessment, there is a lot of value here! 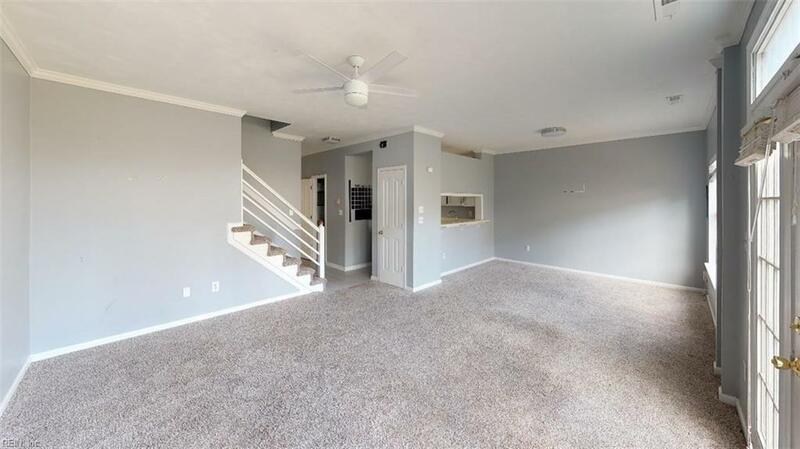 Carpet and other flooring was updated not long ago with neutral wall colors. Great updates in the bathrooms too. 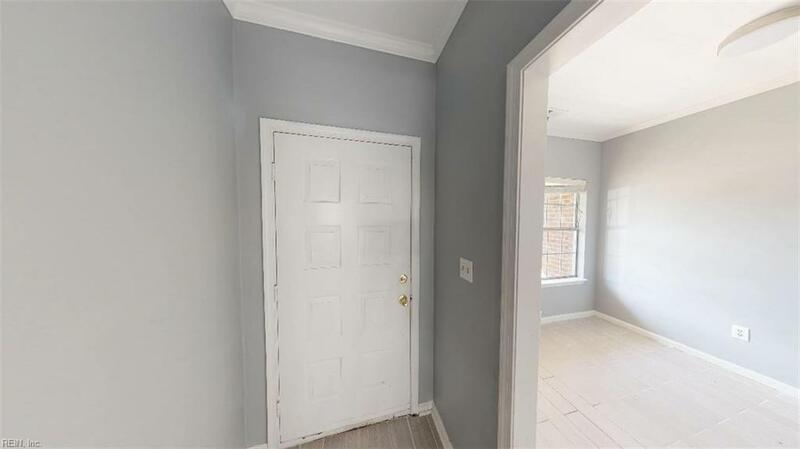 Open floorplan-great bones! 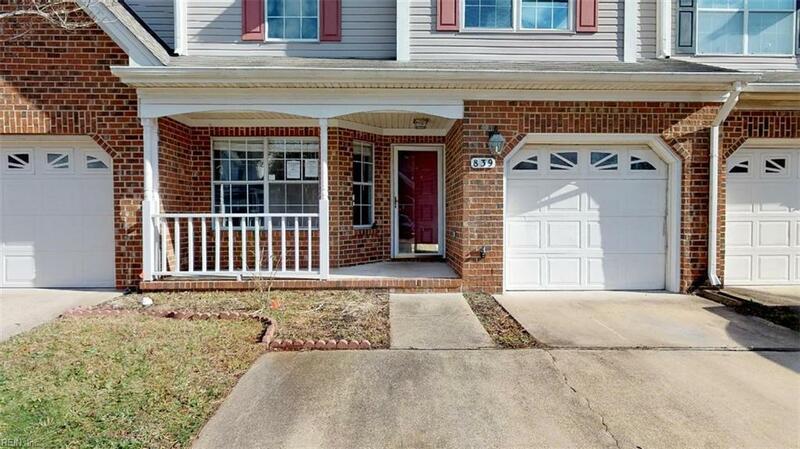 Don't miss the attached garage in this sought after neighborhood of Chesapeake. Make an appointment to see this one soon before it's gone!